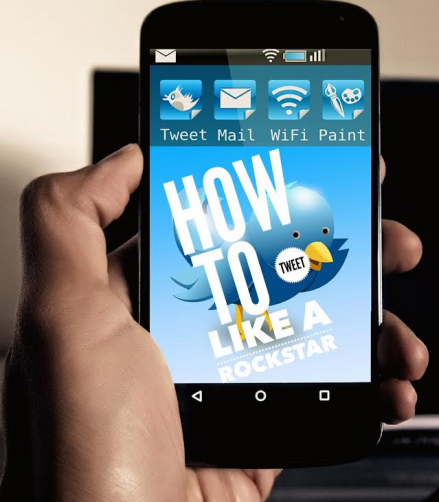 NEW Webinar – How to Tweet Like a Rockstar! 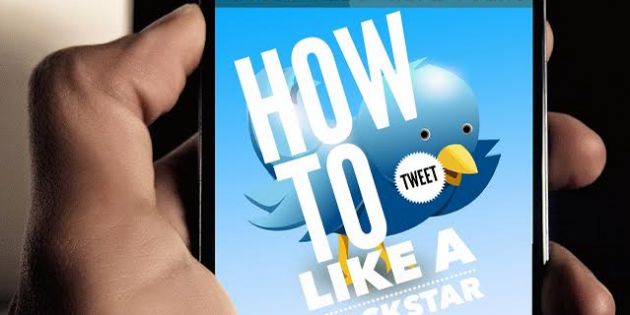 => Boost Traffic – Learn How to Create a Raving Fan Base of Thousands of Targeted Clients. => Attract Leads – Discover the Underground Method for Finding Customers Now. => Convert Sales – Set up more appointments and make more sales. => And like all my events: So Much More!